Fall is around the corner and that means one thing – more rainy days, miserable weather and indoor time. 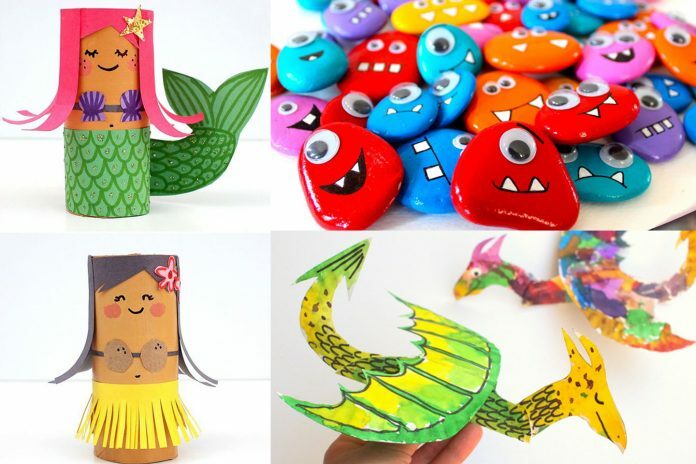 If you’re one of those parents who don’t want their little one spending every free moment watching tv or playing with gadgets, here is a list you need to bookmark: 50+ crafts, DIYs and activities that will keep those little hands busy. 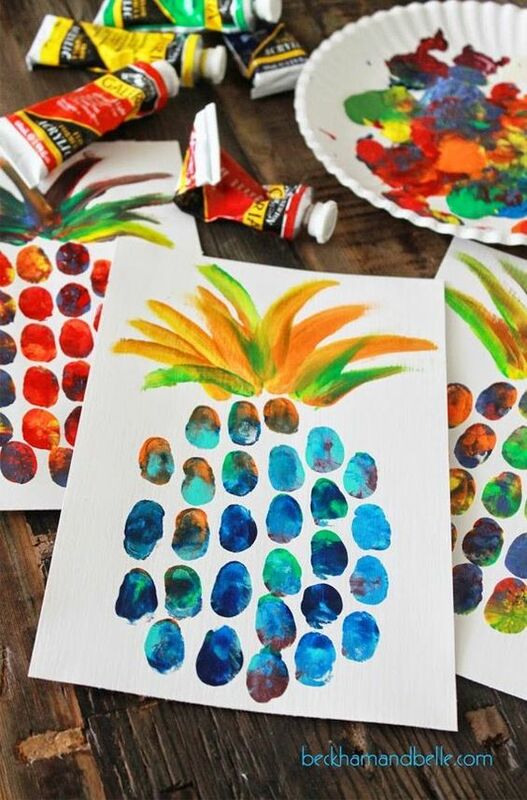 Crafts are not just a great way to pass time, but they have also multiple developmental benefits – did you know that simple activities like drawing, cutting out and coloring can improve bilateral coordination? That means kids learn to use both of their hands at the same time, which is important in later life and help them with learning to write and tie their shoe laces for examples. 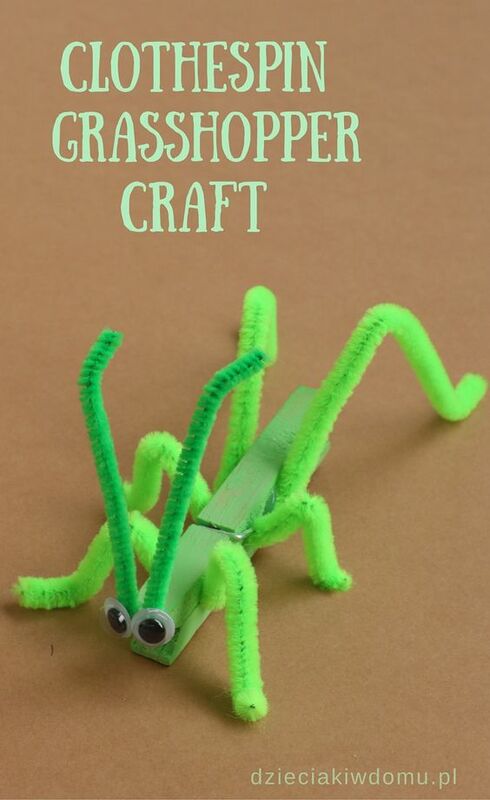 Other developmental benefits of crafts include improving fine motor coordination, learn patience and self-control and boost their self esteem. 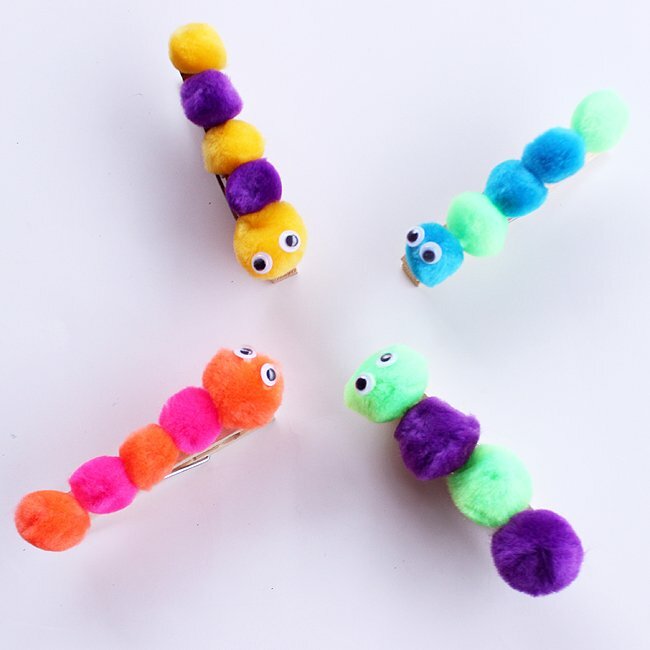 If that’s not enough reasons, here is another one – they are simply too cute to miss these! So what do you say, which one will you start with? 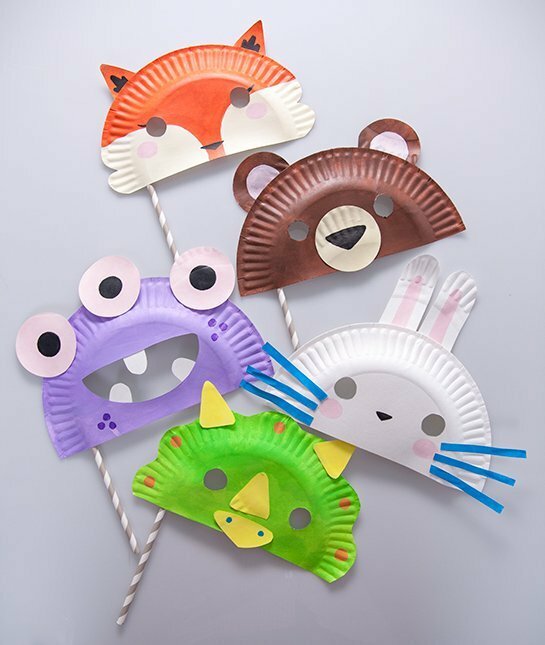 Let your kids pick a motive or animal they like the most and then make these together. 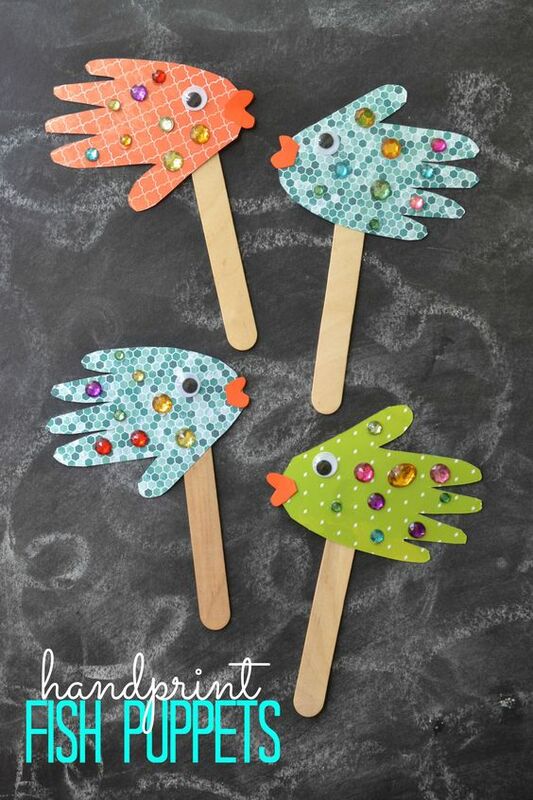 These require a bit of skill and help from mom and dad, but they make a great addition to kids’ rooms! 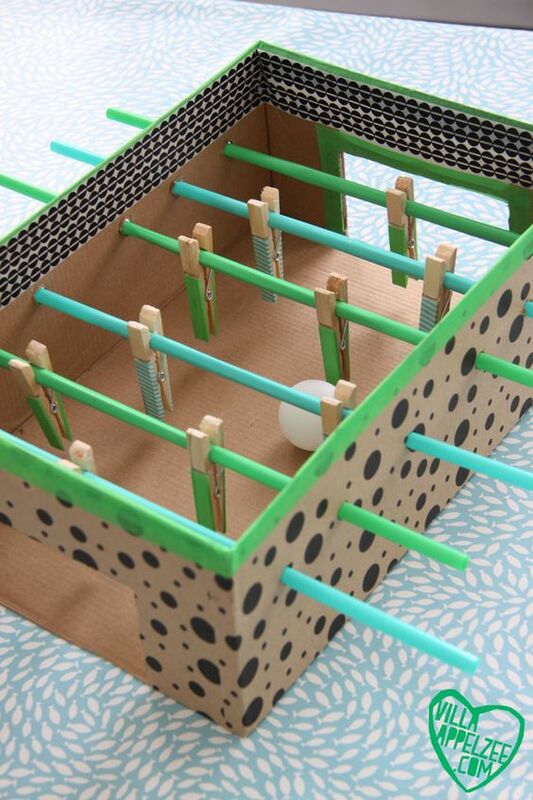 Brilliant home made football table to entertain both kids and adults. These look like they have been cut out straight from a Harry Potter movie! 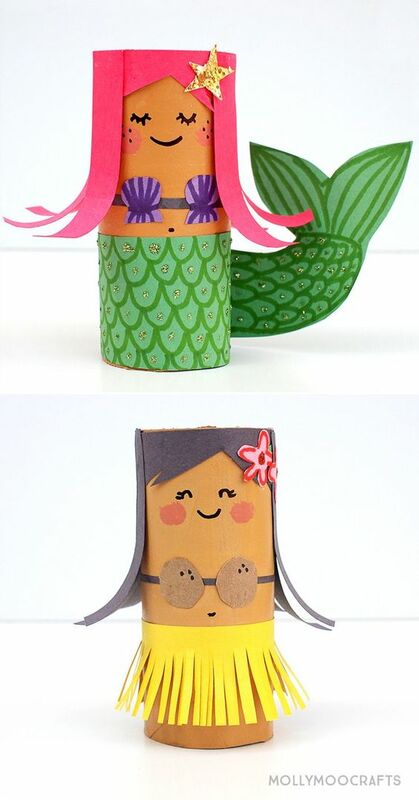 Cute bookmarks for little girls. 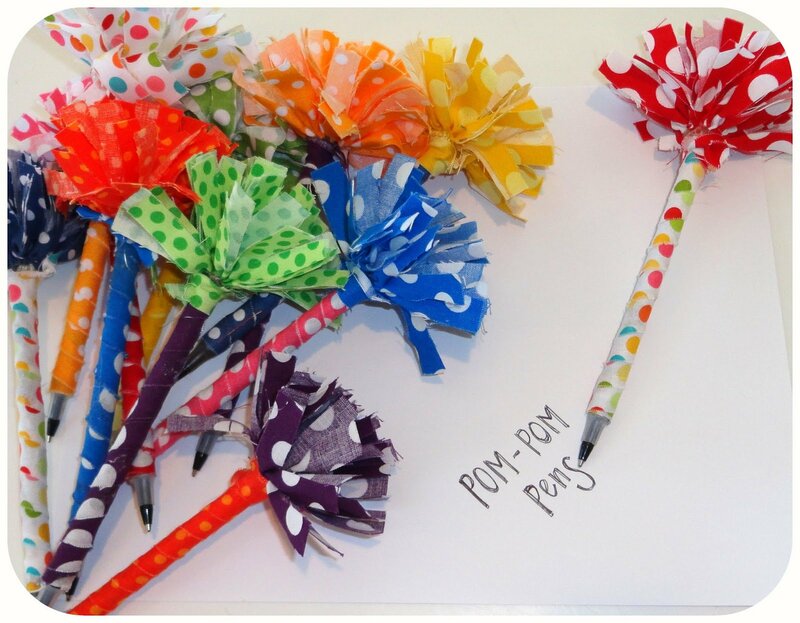 Dress up their pens and pencils with some pom poms. 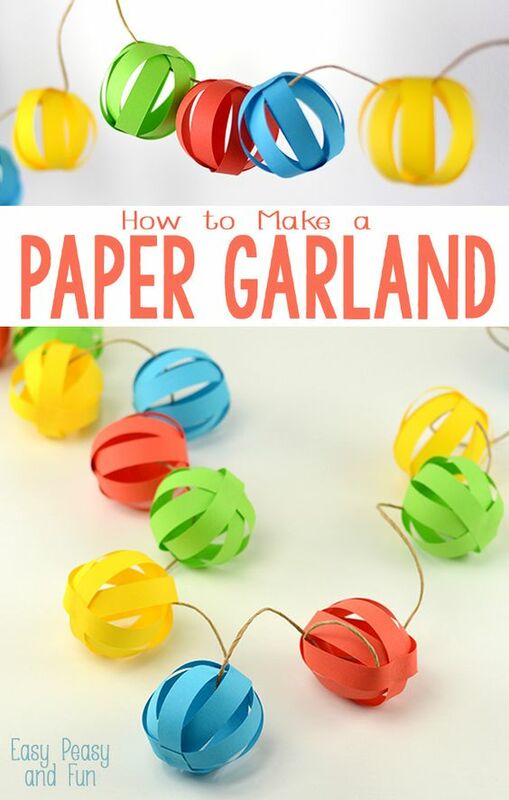 Decorate their room with this simple and cheerful garland. This one doesn’t need any water. 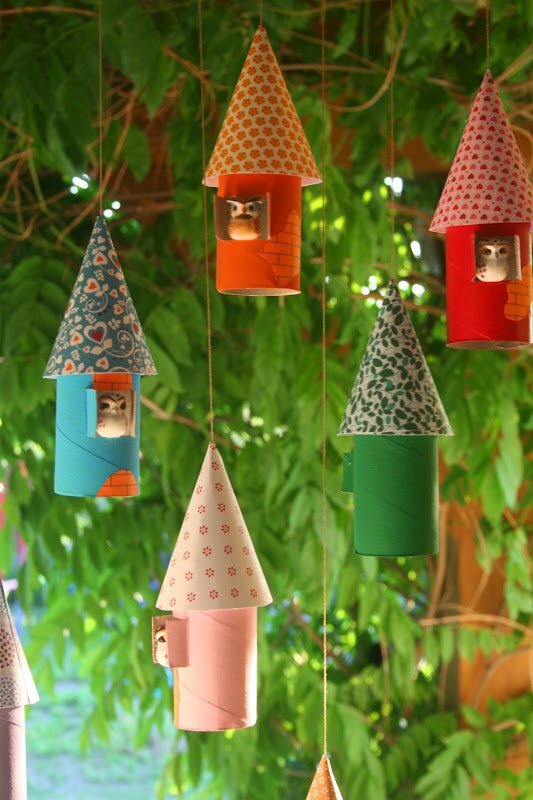 Bit of paper, glue, milk cartons and voila – a whole village is ready for play. 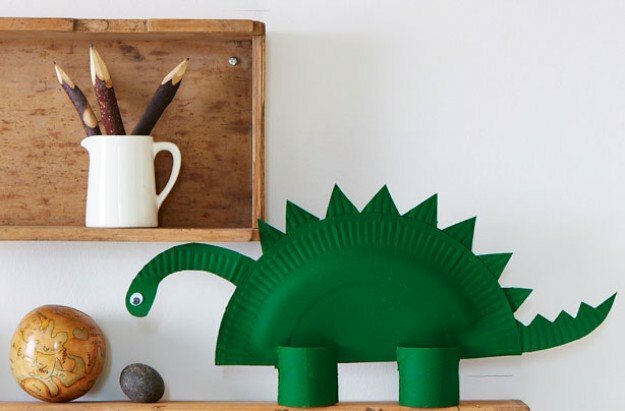 Reuse your spare paper plates and make a whole family of dinosaurs! 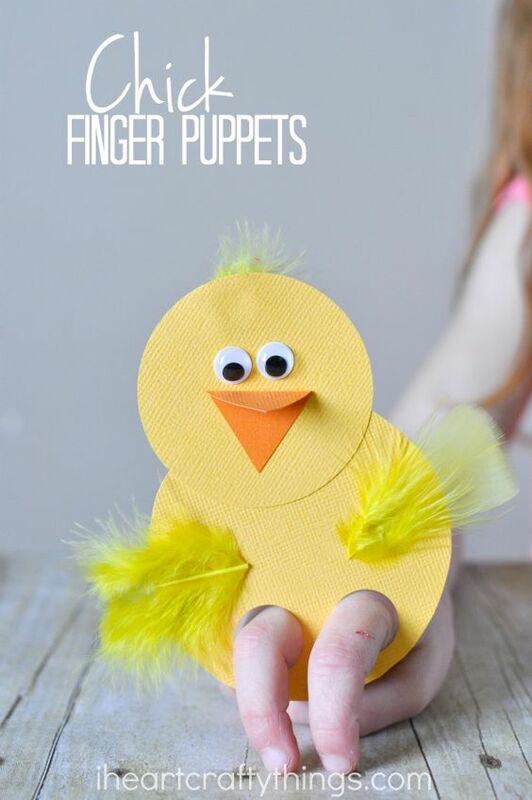 Get those little fingers dirty! 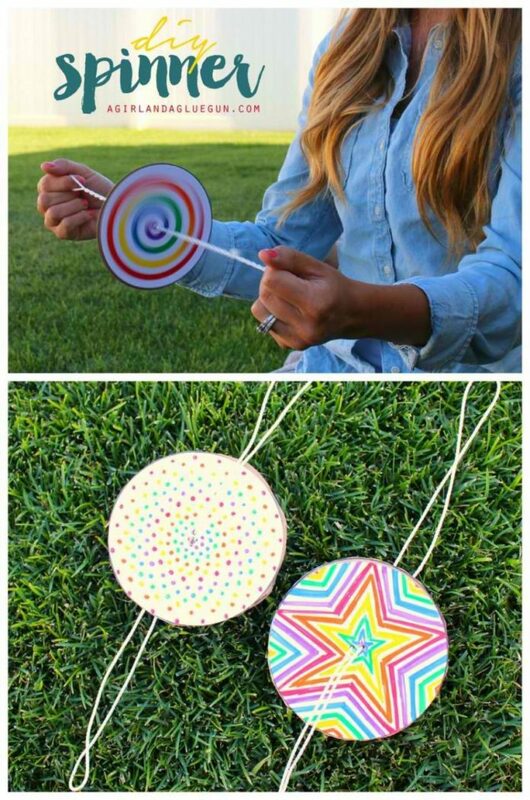 Great craft to remember fun summer days. If its still warm outside, why not try this one! 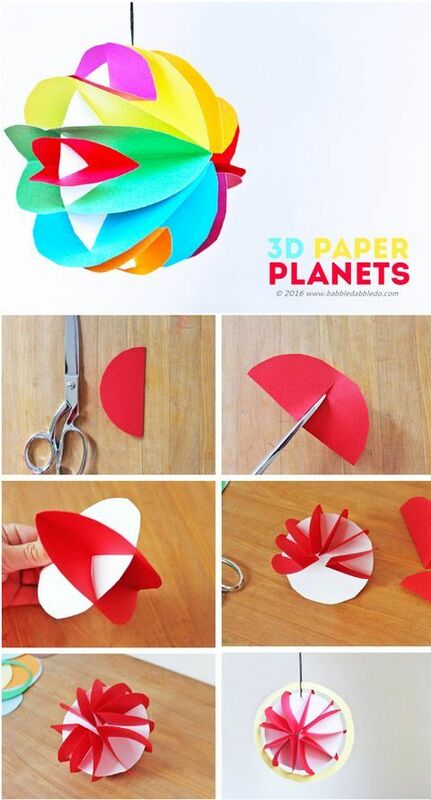 Reuse toilet rolls to make this simple art. 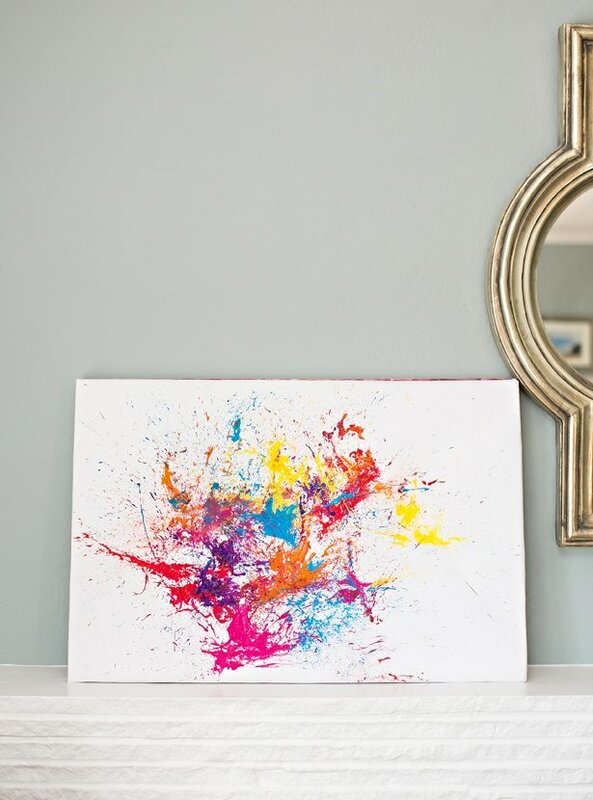 Kids love to make mess, so while they’re at it, why not create art same time? 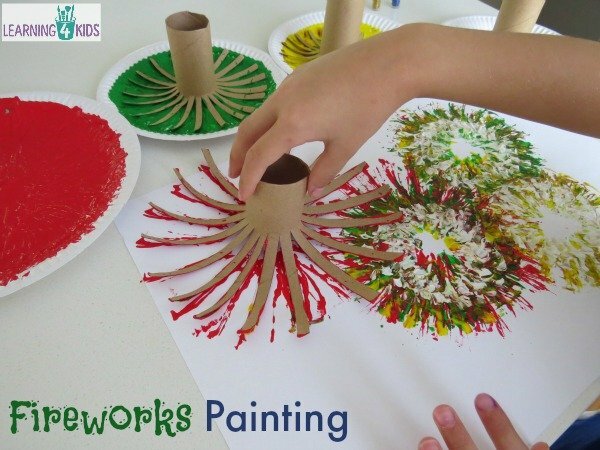 Another firework project to get their hands dirty. 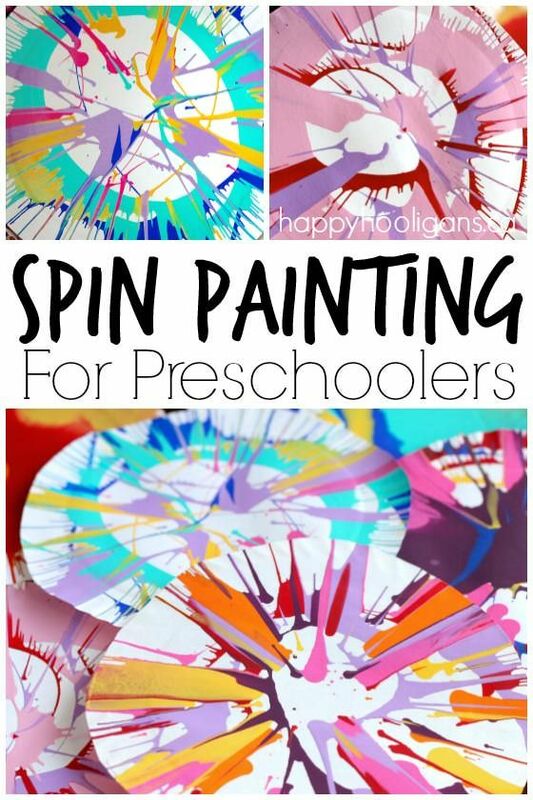 For preschoolers, but equally fun for mom and dad to do. 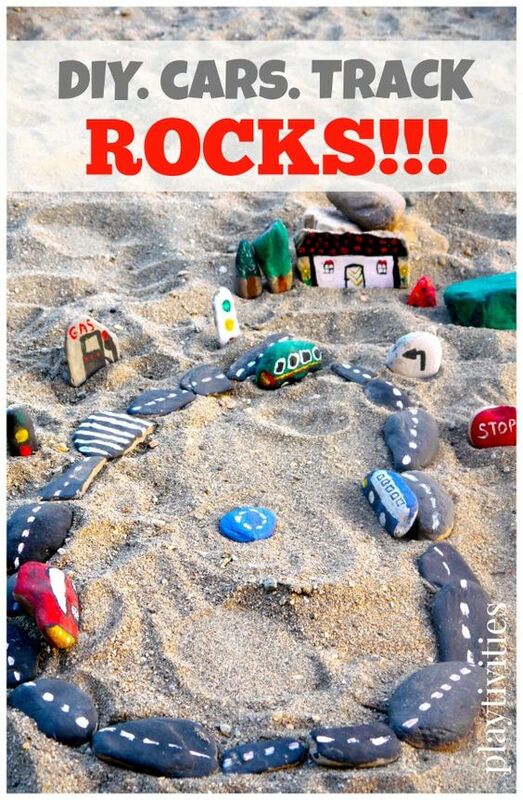 Collect some rocks from the garden or beach and turn them into a never ending round of fun. 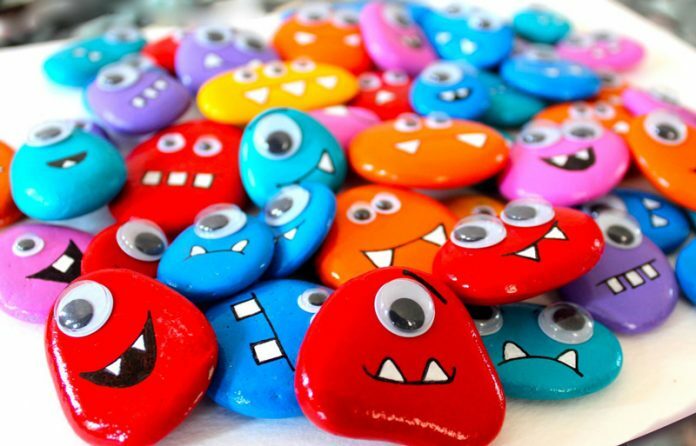 Three colors, rocks and so much fun! 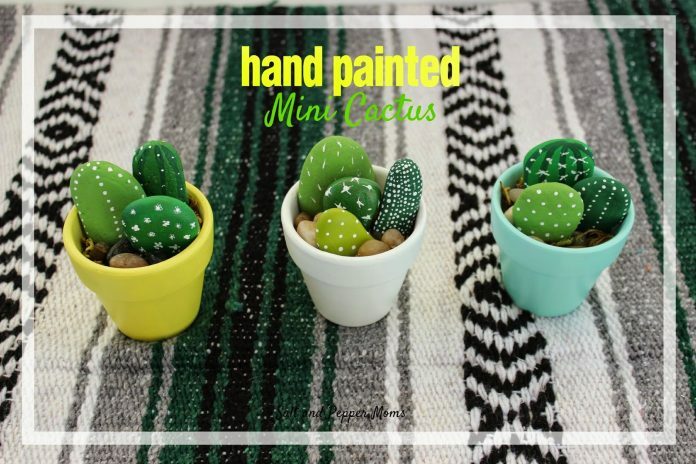 This is on top of my list, my little guy will love this one! Got some rocks left still? What about these cute ladybugs? 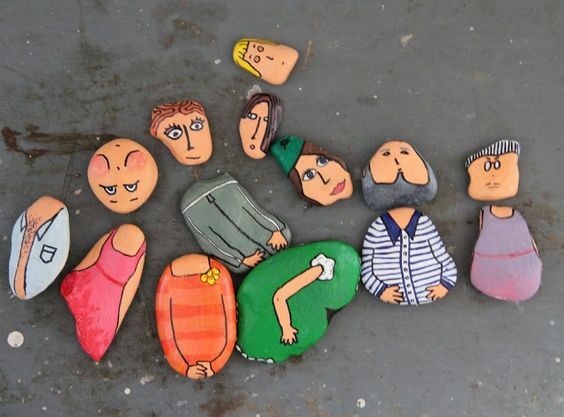 Why play puzzle with paper when you can use cool rocks? 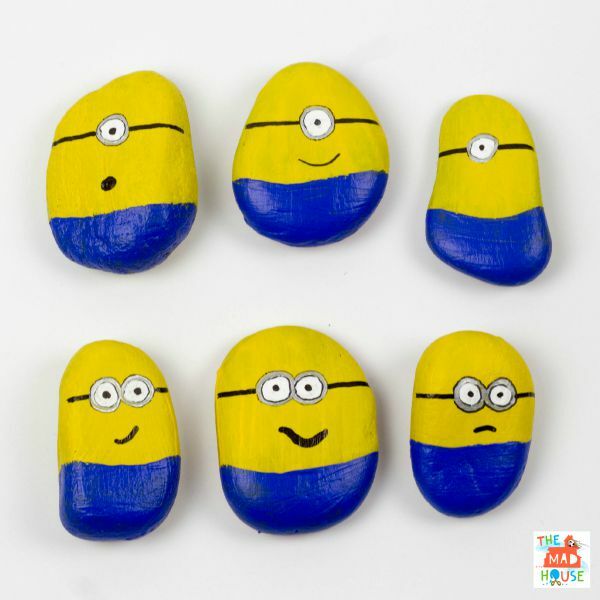 Awww… I can see these on my fridge! 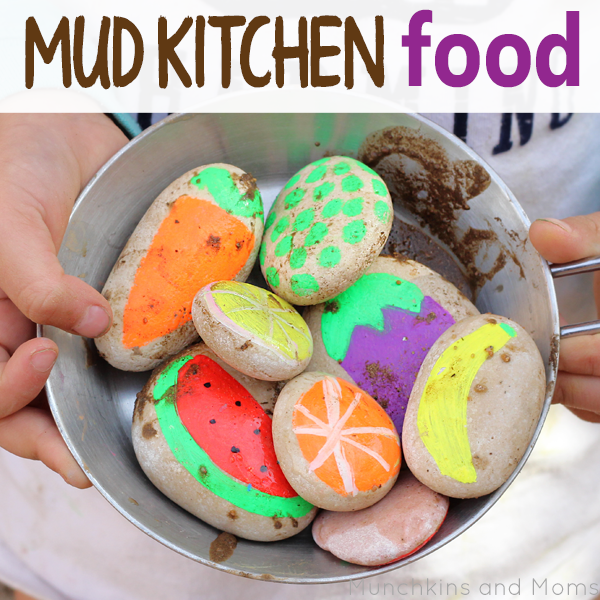 Have you got mud kitchen in your backyard? This one is a must have then! 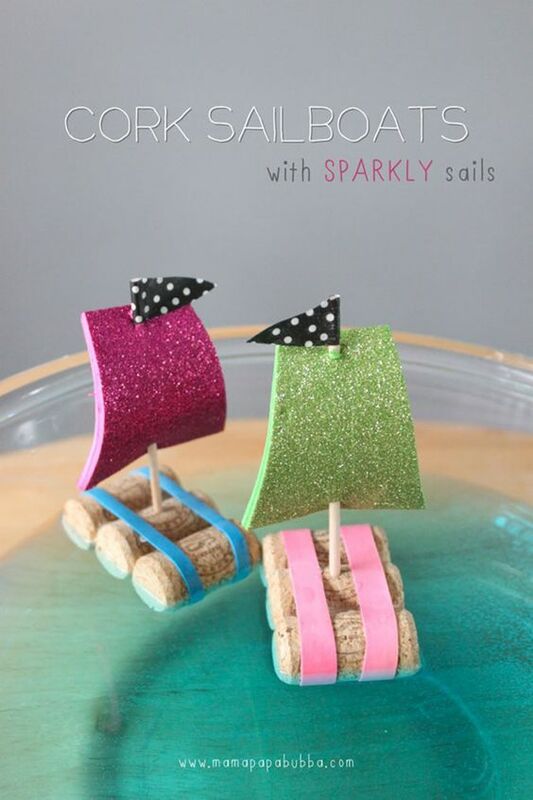 Pinterest is roaring with these and I can see why! 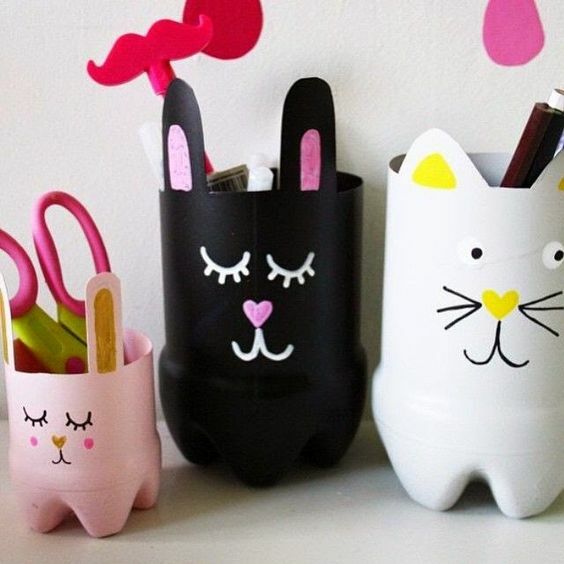 Used bottles make pretty pen holders, all you need is scissors and a bit of paint. 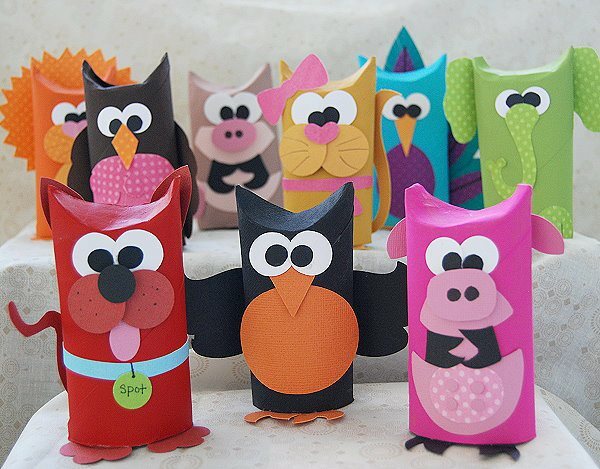 Toilet rolls are one of the most popular craft supplies on Pinterest, these little animals are one of the best examples I’ve found. 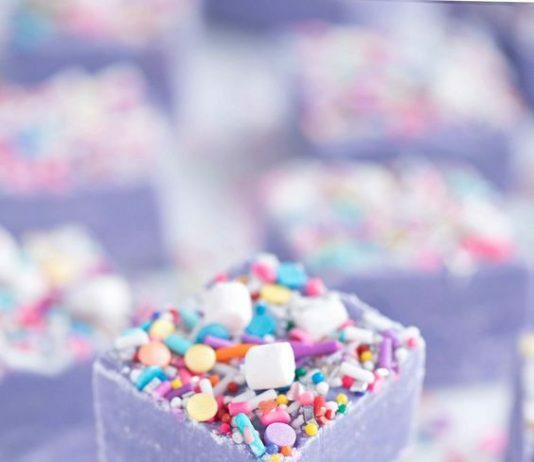 Did you know you can make a play dough from marshmallows? Cute little faces to brighten up your day. 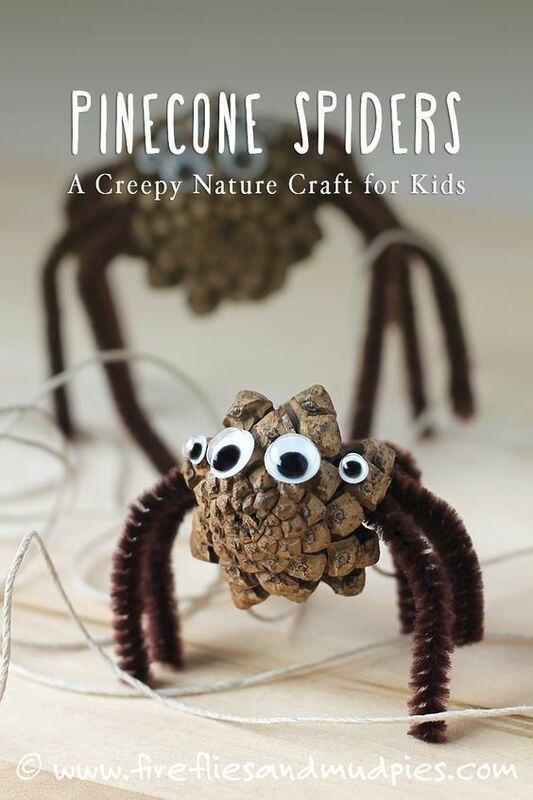 Kids will love the fuzz and the fluff! 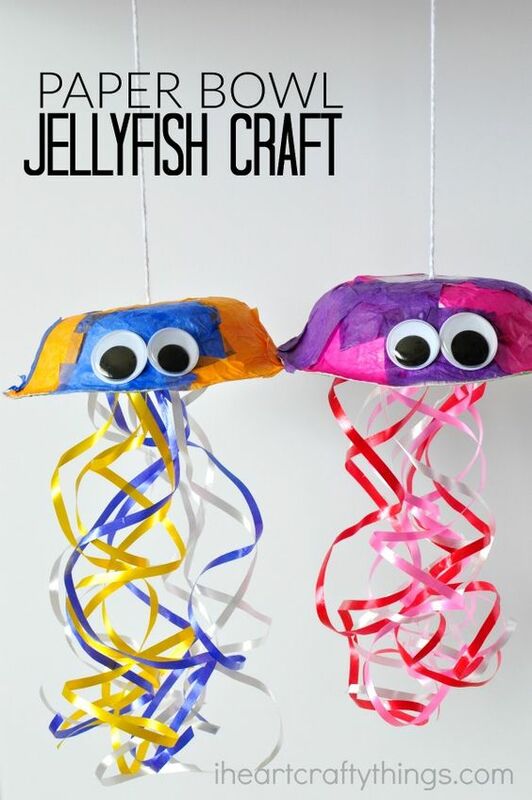 Great craft that can be used as a decoration for kids’ room. Kinder Surprise eggs turn into a bunch of cute bees that are finding their way into the bee hive. 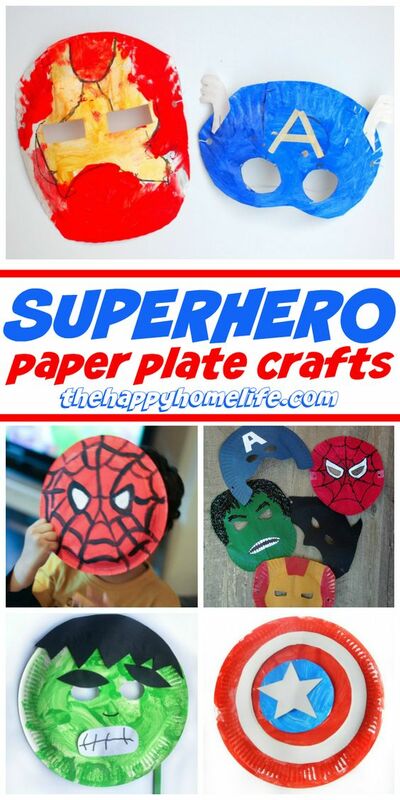 Who doesn’t love a superhero, even without a Halloween party! Make her favorite princess or a movie character. Great company for bath time. 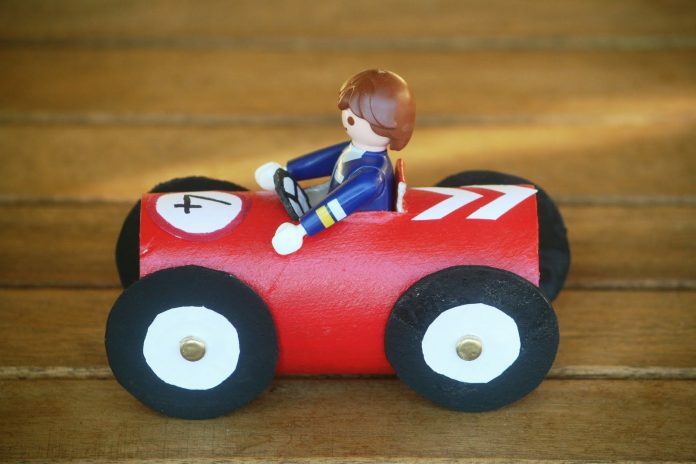 Let them race with their customized cars made out of toilet rolls. 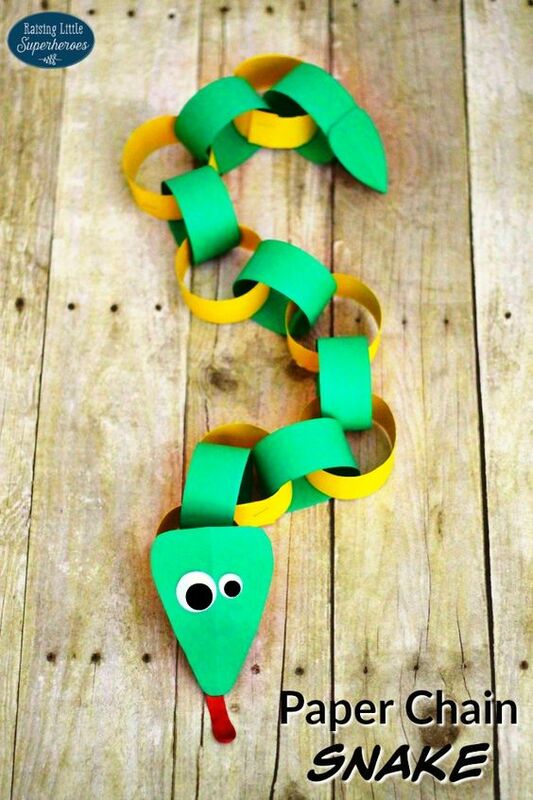 My favorite Dinosaur decoration from Pinterest, so simple to make and so cute! 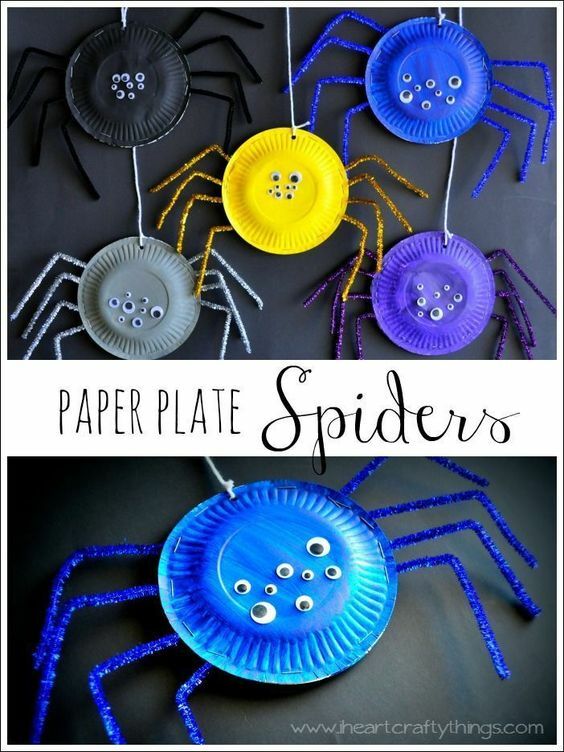 Get them ready ahead of Halloween! Don’t just pull out the cocktail glass! All it needs is two little fingers! 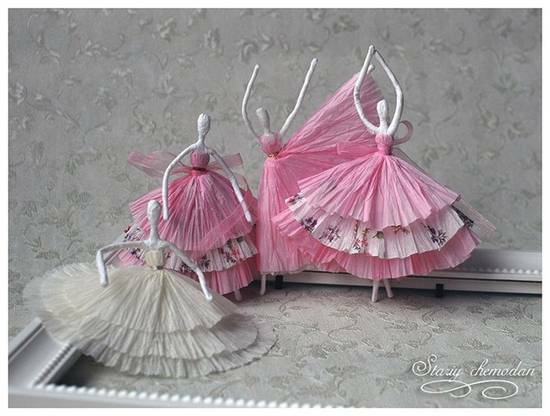 The most beautiful art from napkin paper I’ve seen, what do you think? 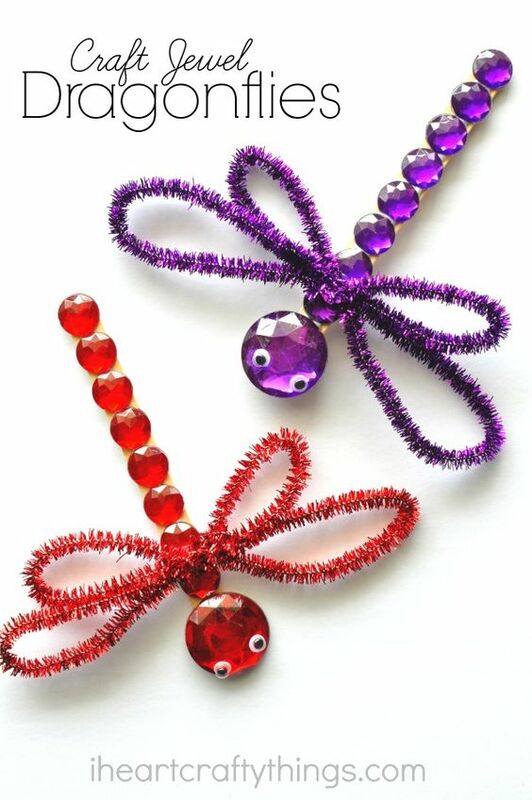 Pretty dragonflies with some basic diy supplies. 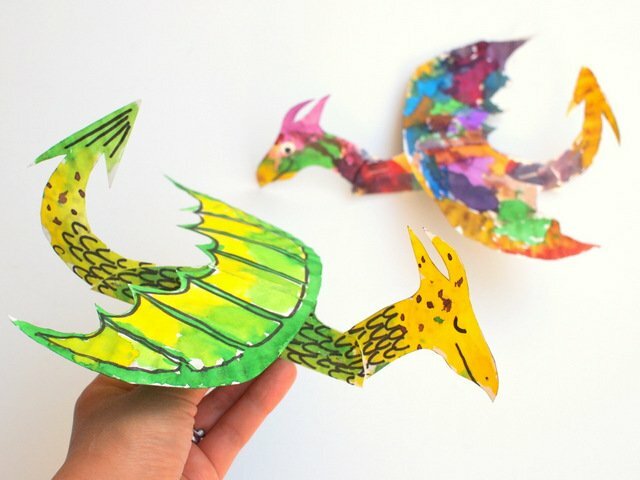 Let them decorate their own dragon cutouts and watch them fly. 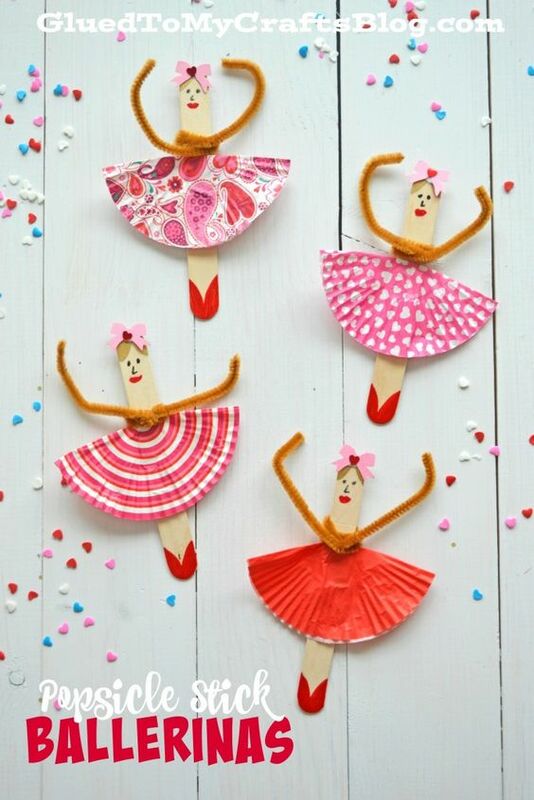 Dancing ballerinas made from Popsicle sticks and cupcake paper. 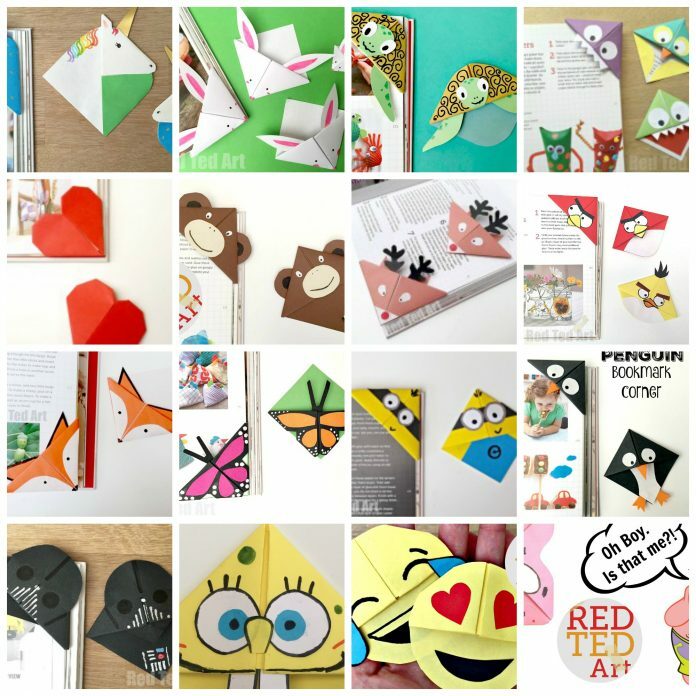 Fun for adults to make and for kids to use! Which one did you like the most? 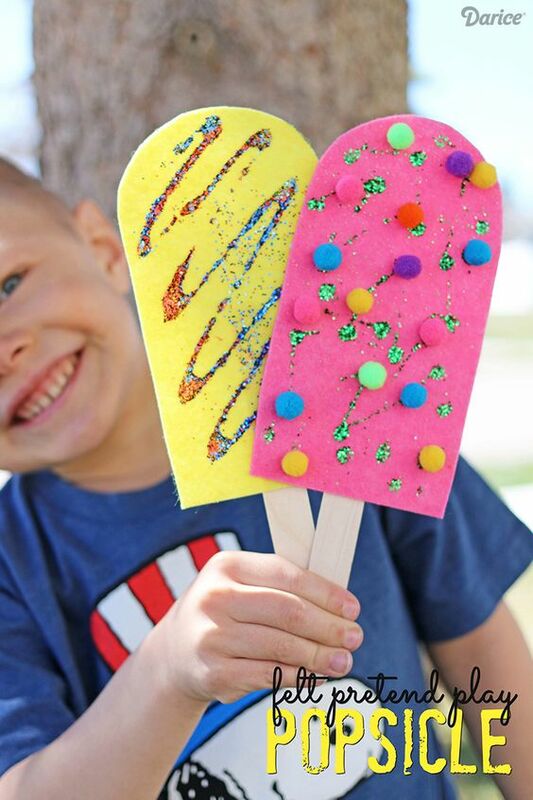 Did you try some of these at home already? Leave a comment below! When I click on source, it takes me to a facebook page Livemasters and not the instructions or pattern. 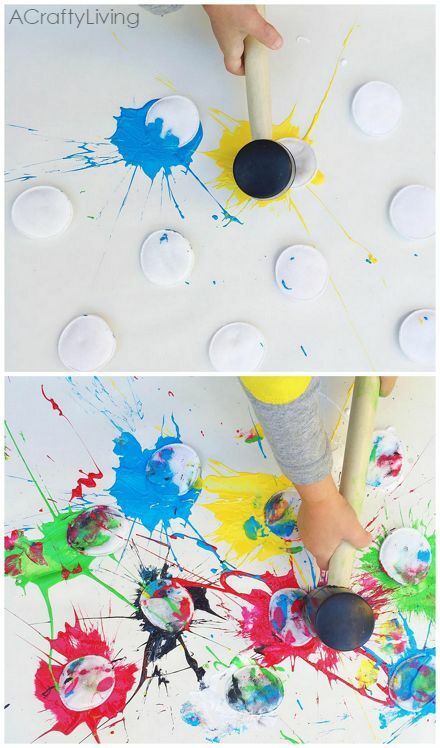 Trying to get the patterns for the dinosaur balloons. When you click on the tiny source button, it takes you to the instructions. thank you so much! If you click ‘source’, under the pictures, it will take you to that picture. Then click the word ‘source’ in pink, that is in the corner of the picture. 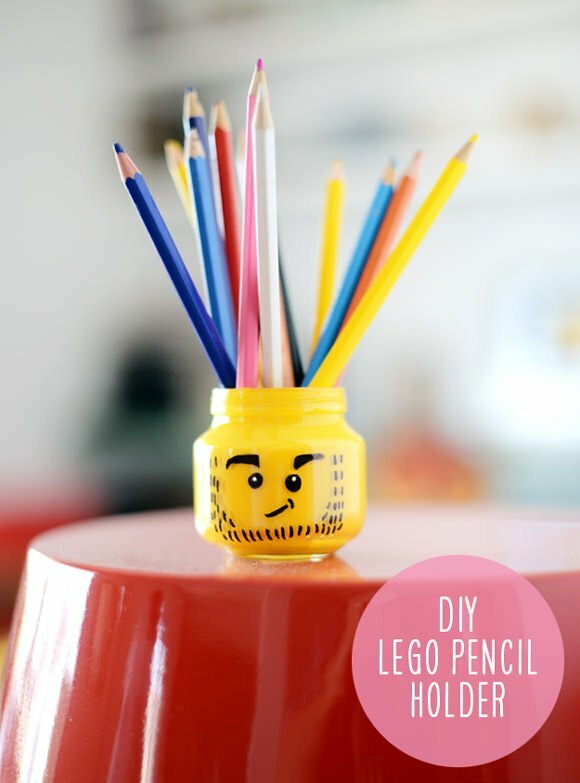 Great ideas but when I click onto source all I get is another picture Am I doing something wrong because I tried several of your ideas but no instructions. I’m disappointed. Hello, we’re sorry for the inconvenience. If you click on the source button under each image, it will redirect you to the instructions page. We’ll do our best to improve the structure of the article. 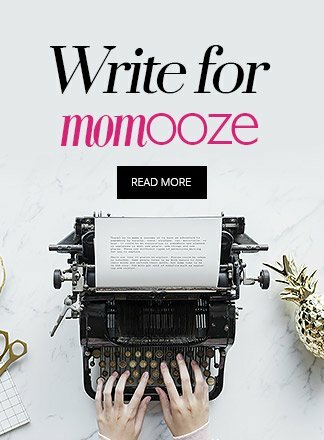 Thank you for reading Momooze. absolutely fabulous ideas!!!!! wish some directions or tips were provided as well, though- one of my best pins yet! love the ideas. I can’t figure out how to find the directions. When I click on ‘source’ it takes me to another picture.